Chelsea defender Michael Mancienne is in Germany for a medical at Hamburg ahead of a proposed move to the club. 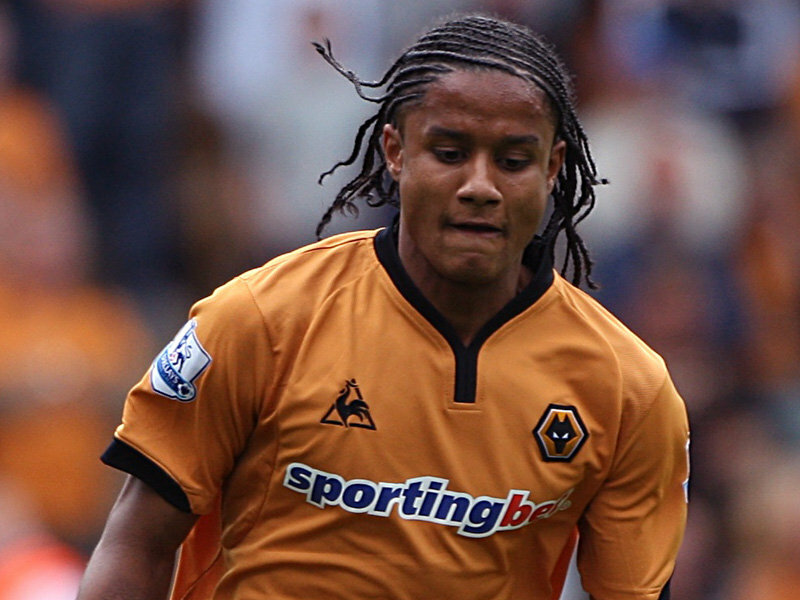 The 23-year-old has been on loan at Wolves for the past two seasons, helping to keep them in the Premier League. With limited chances at managerless Chelsea, Hamburg are expected to pay around £1.75m to secure the young centre half. Mancienne has flown to Germany from the England Under-21s camp in Spain, as they prepare for the European Championship.